The entire Liberal caucus is attempting re-election. Two Independents hope to keep their seats. A new party gives voters a fourth choice. The NDP casts a small slate of new political faces. And the Tories are pushing the Crosbie name out in two St. John’s districts. 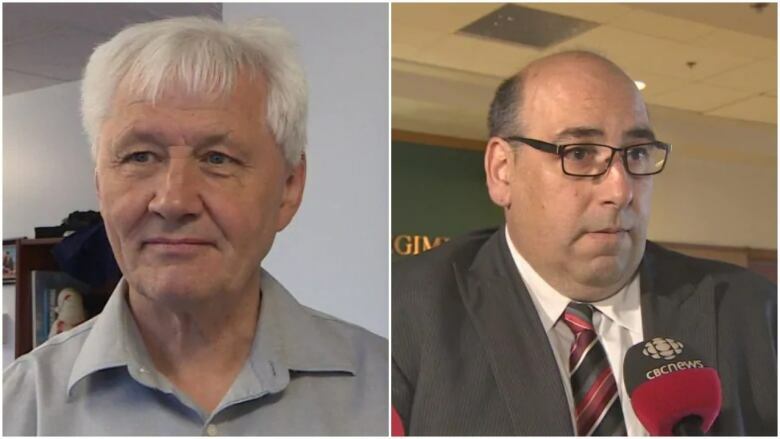 As the Newfoundland and Labrador election campaign officially gets underway, let’s take a look at candidates whose names will be on ballots this May. As of Wednesday afternoon, the Liberals have secured a candidate for each race in the upcoming provincial election. The PCs inch closer to a full slate with a promise to have a candidate in all 40 districts. 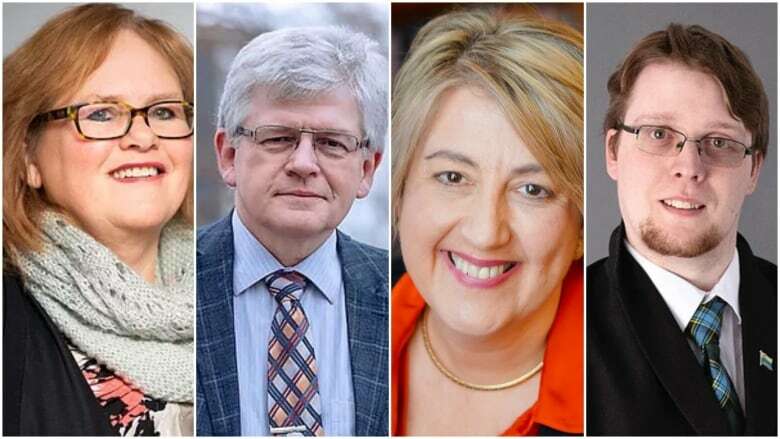 Meanwhile, the NDP will have just one more candidate by Thursday than the province’s fourth — and newest — party, NL Alliance. The NL Alliance was founded last November by Graydon Pelley, the former president of the Progressive Conservative party. Below is a list of each district and the candidates that have so far been nominated for each party. Tory Keith Hutchings has held the seat since 2007, but has decided not to seek re-election. PC Tracey Perry has held the seat for 12 years but has not confirmed whether she is seeking re-election. Glenn Littlejohn sat in the House of Assembly from 2011 to 2015, until he was defeated by Parsons. Nicole Kieley faced Jim Lester in a byelection on Nov. 21, 2017, when she ran for the NDP. The district of Mount Scio has most recently been held by NDP-turned-Liberal-turned-Independent Dale Kirby, who has not yet indicated if he will seek re-election. Former NDP leader Gerry Rogers represented the district of St. John’s Centre since 2011 when she defeated longtime Tory Shawn Skinner with 54 per cent of the vote. This race includes three familiar faces who are new to provincial politics. Long held by former NDP leader Lorraine Michael, the New Democrats’ new leader, Alison Coffin, hopes to keep the district orange. George Murphy is no stranger to politics, having served as an MHA under the NDP. Before that, he was a Liberal. Tony Wakeham unsuccessfully challenged Tory leader Ches Crosbie for the PC leadership in 2018. 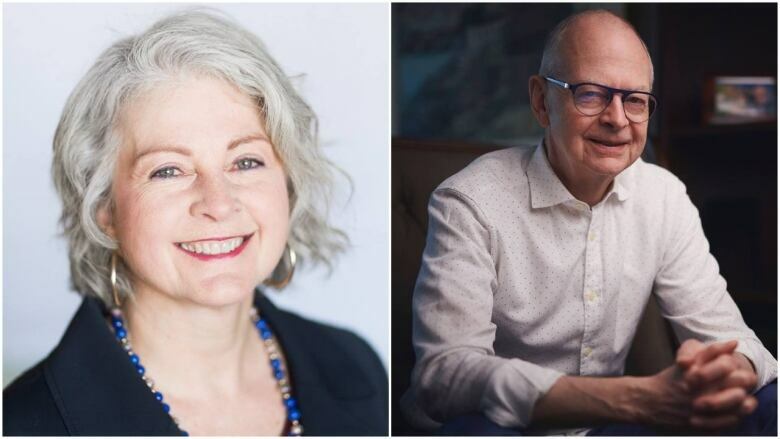 Patricia Hynes-Coates and Paul Dinn will be used to battling each other in the district of Topsail-Paradise, having just come off a byelection earlier this year. The vote was triggered after former Tory leader Paul Davis stepped away from politics.